party for wives, girlfriends or both. Please let me know if you are coming so we can order food. 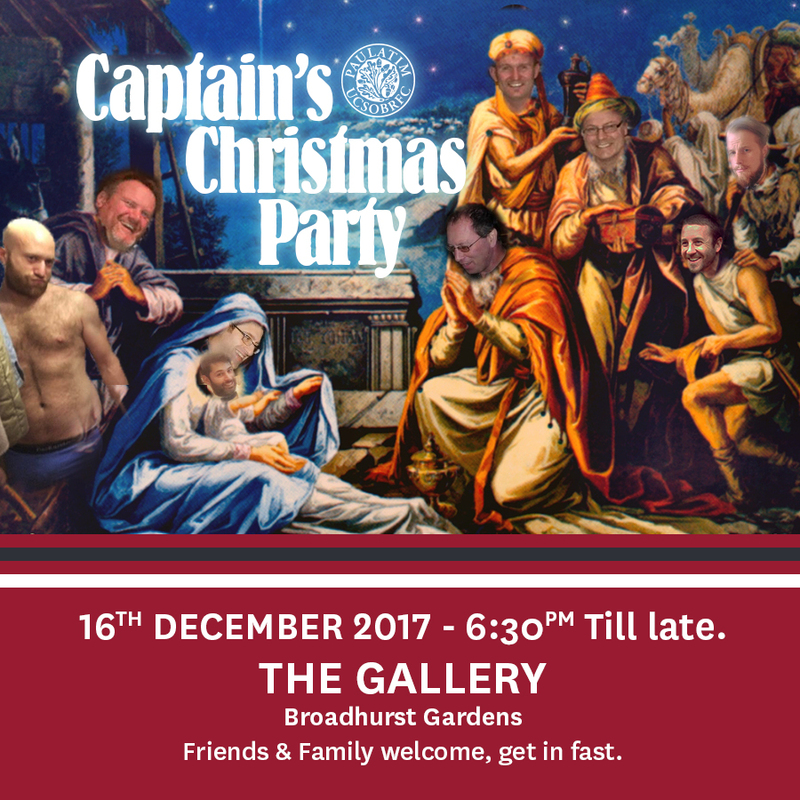 No Replies to "Captains Christmas Party"